We’re proud to announce that Sony was just awarded CEDIA Expo’s first-ever overall Best in Show booth award, presented by a panel of judges in recognition of SONY’s creative, engaging and impactful presence at this year’s Expo. 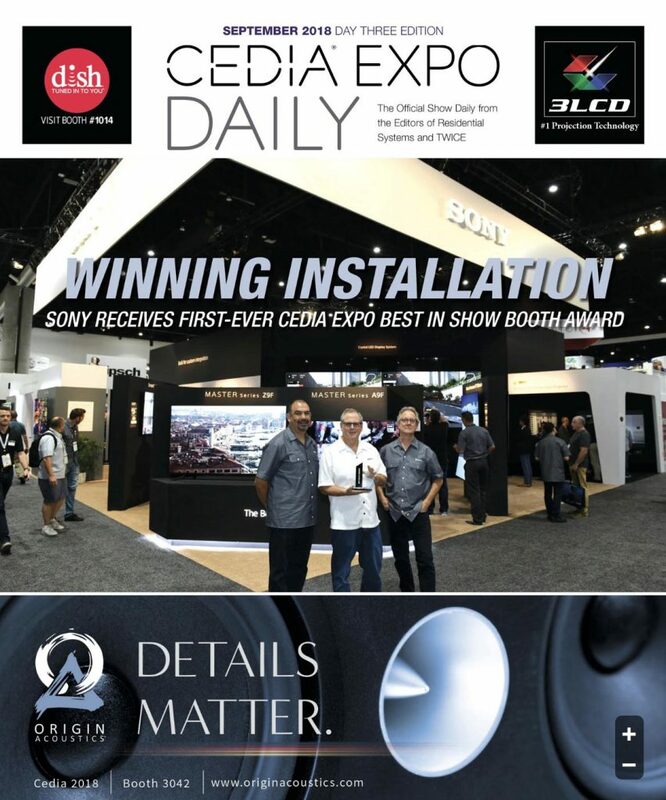 CEDIA Expo – held this year in San Diego – bills itself as the leading event in connected technology, a place where “system integrators can experience new products and breakthrough innovations.” Basically, that means all kinds of cool, new technology. 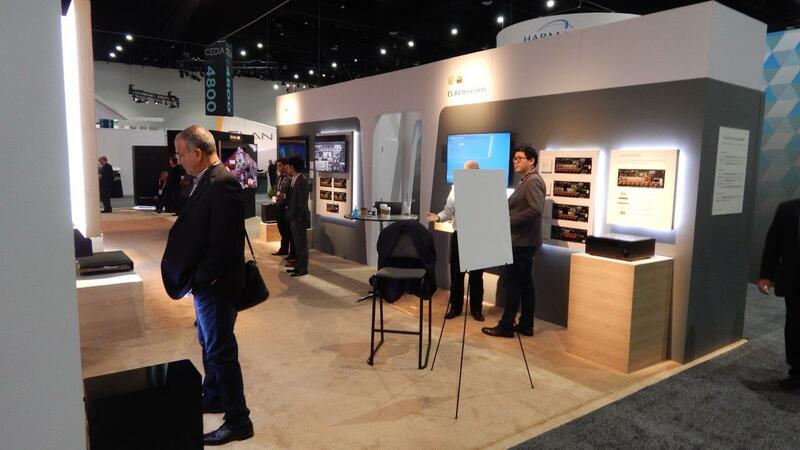 CEDIA Expo is attended by thousands of home technology professionals and hundreds of exhibitors. 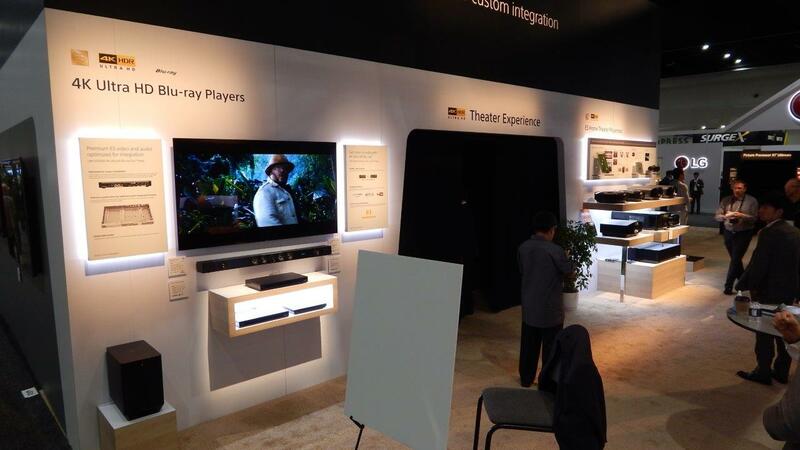 One of those exhibitors is SONY, a founding member of the CEDIA trade association of some 3,700-member companies. 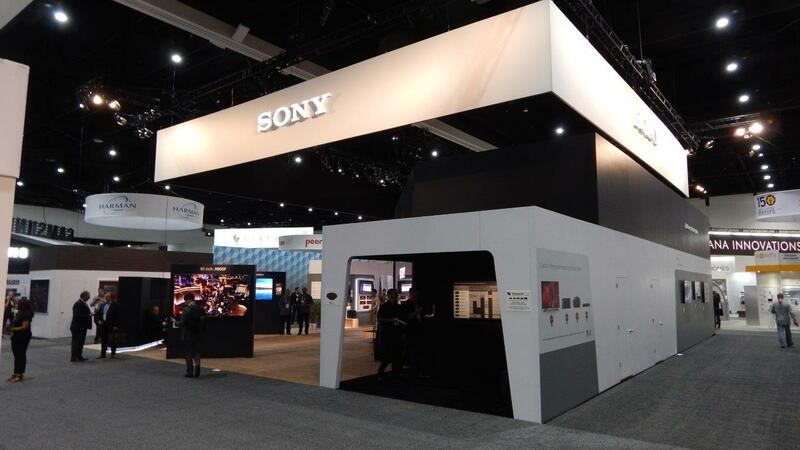 Credit for SONY’s 50′ x 60′ award winning exhibit is shared by our partners. Design was provided by environmental design firm Blumlein Associates. Lighting by Illumination Production Services. Engineering, production and execution by Art Guild. 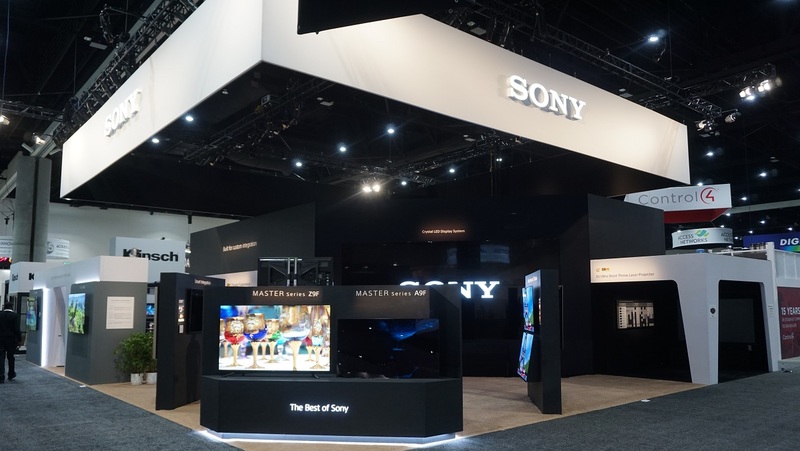 And of course, credit for the breakthrough, new tech inside the booth goes to Sony.